What fun should we do this weekend? Spend a family day? 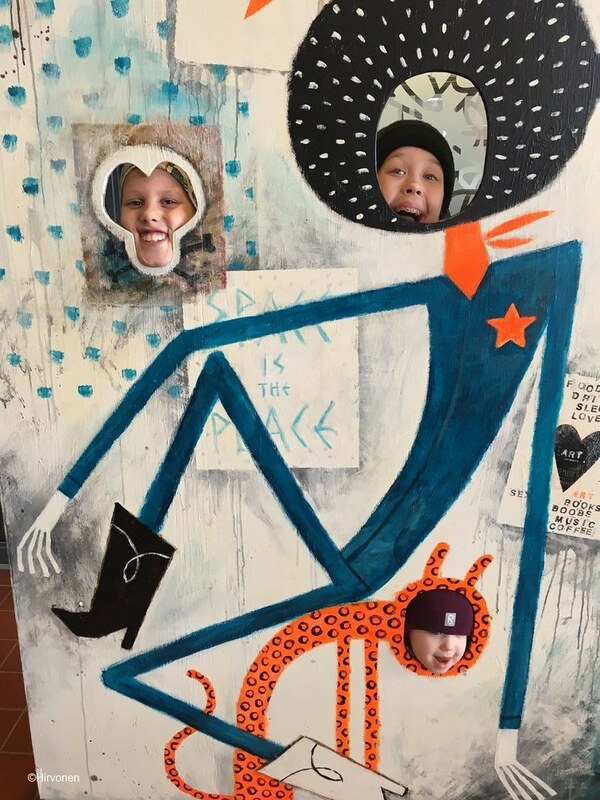 I admit, that our family has grossly neglected traveling in the vicinity, or even in Finland. 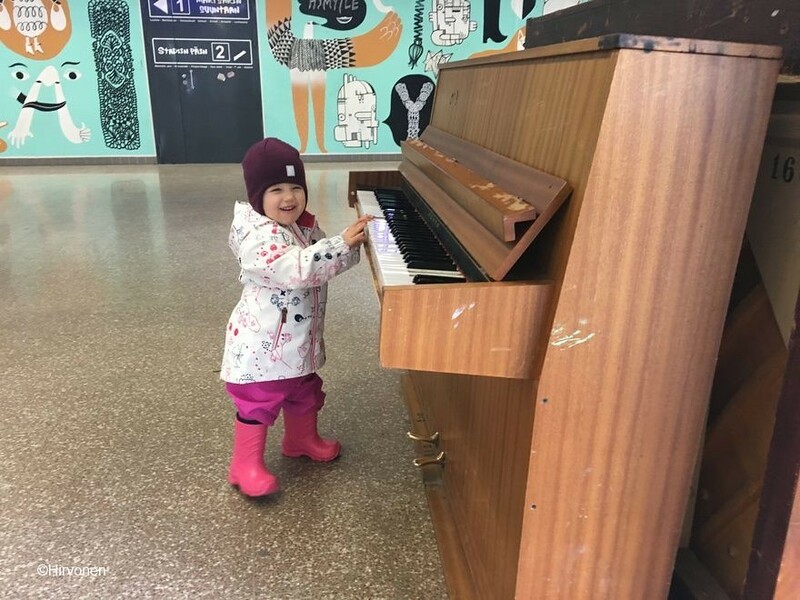 The bare truth is that after work, school and daycare there really isn’t all that much energy left to plan innovative, world-embracing ideas for the weekend – which is another reason why it felt so good that Visit Vantaa shook our family’s weekend routines. 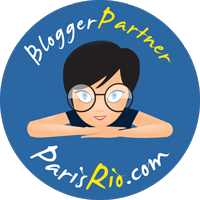 We believe that we are not the only ones wrestling with the same challenge. 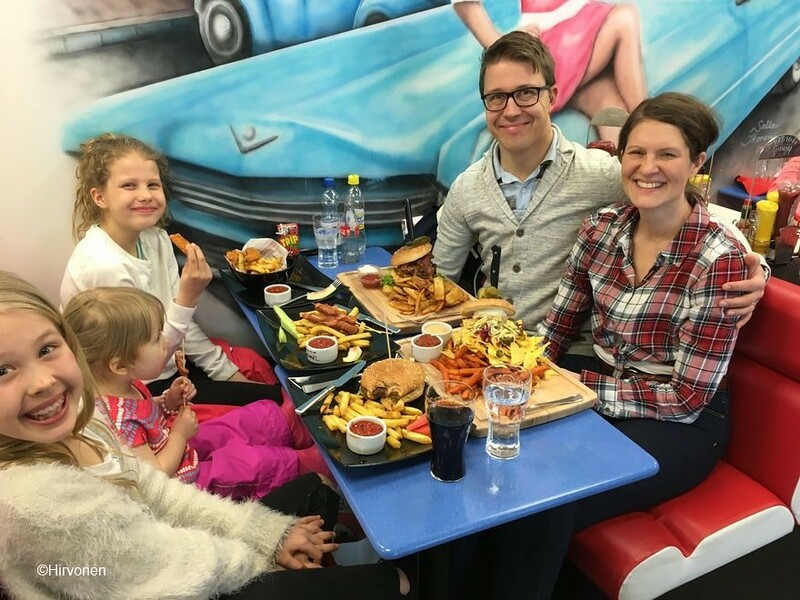 That’s why we are starting a new article series titled ”Family Day.” In this series, we will introduce you to different inspiring family day ideas, which won’t burden the wallet too much, or take up too much time or energy. 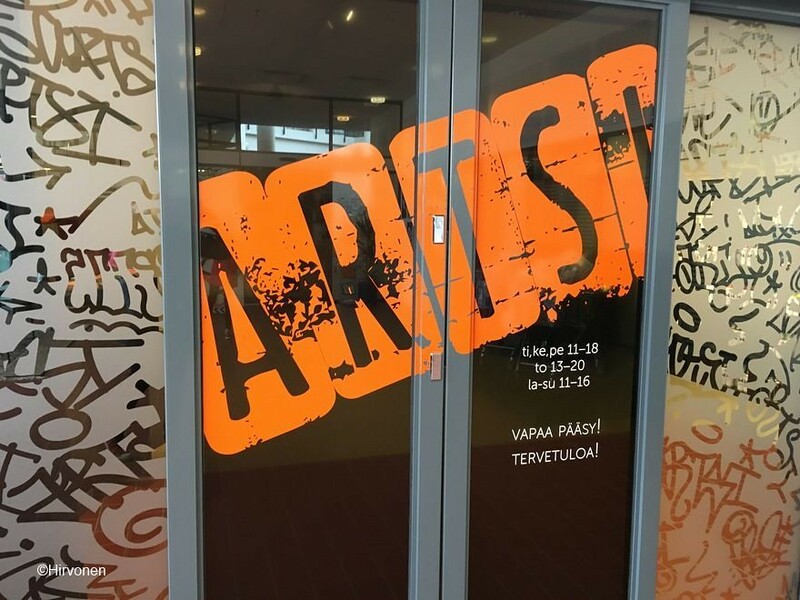 We started our couple of hours long family day at Vantaa’s art museum Artsi, which is located in Myyrmäki, opposite to the Myyrmanni shopping center. Our charming guide Saara told us that Artsi specializes in performance and street art as well as graffiti. 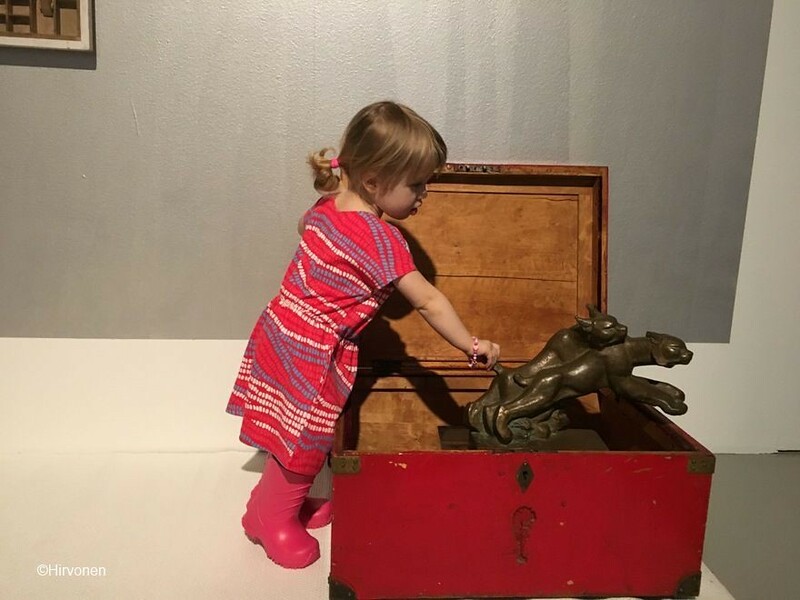 The offering is very different from the one in traditional art museums, which rarely speak to kids, let alone teenagers. This is not the case at Artsi. 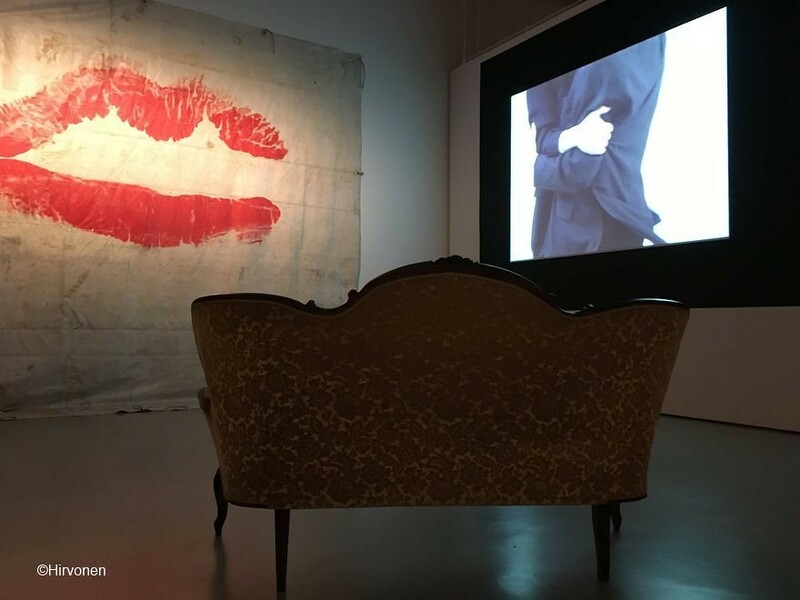 This year the Artsi theme was Finland 100 and the exhibitions we saw dealt with love and nature. Artsi only has about five spaces, so you won’t feel stuffed with experiences or get bored. And best of all, the museum is free. 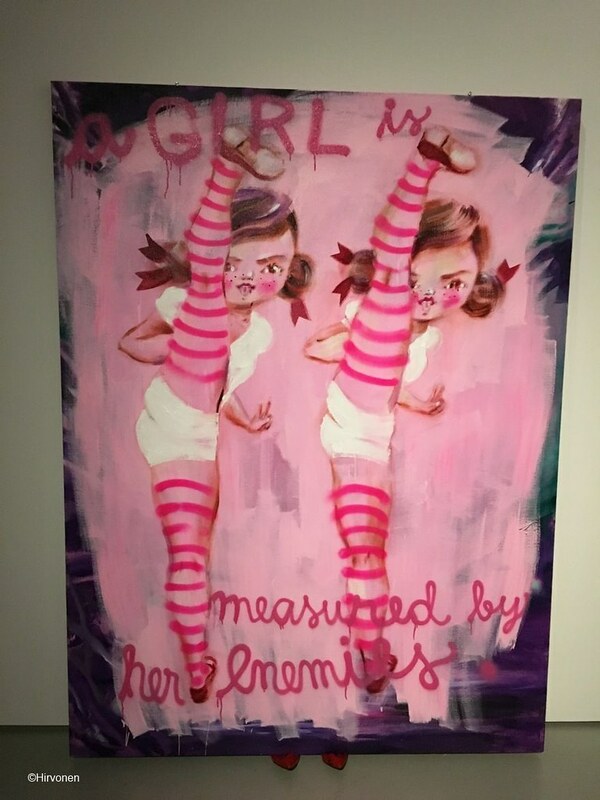 The girls liked graffiti the most, as well as the paintings by Katja Tukiainen. 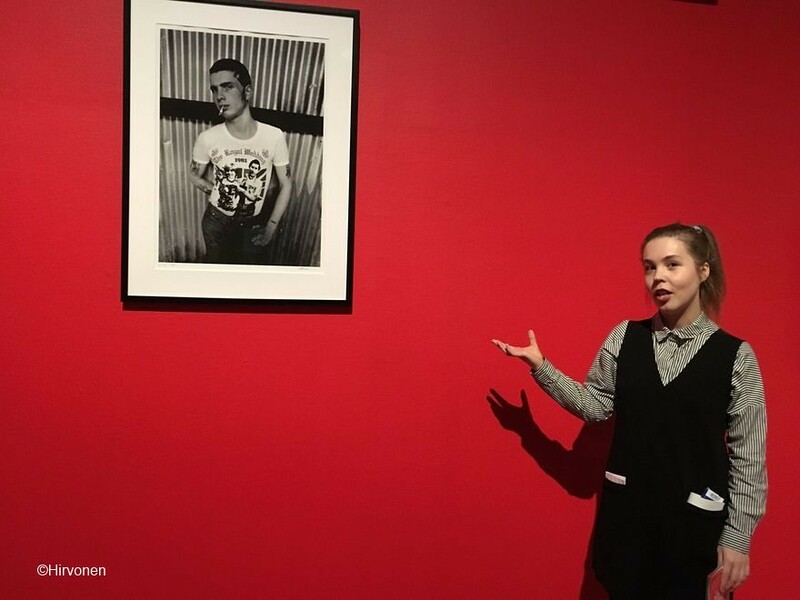 The adults were digging the video installations and photographs of rockstars. 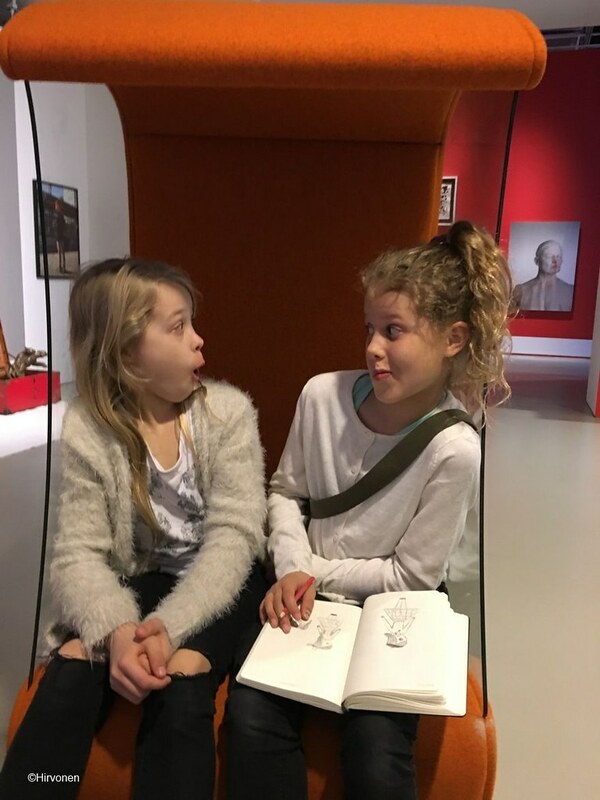 Looking at art makes you hungry! 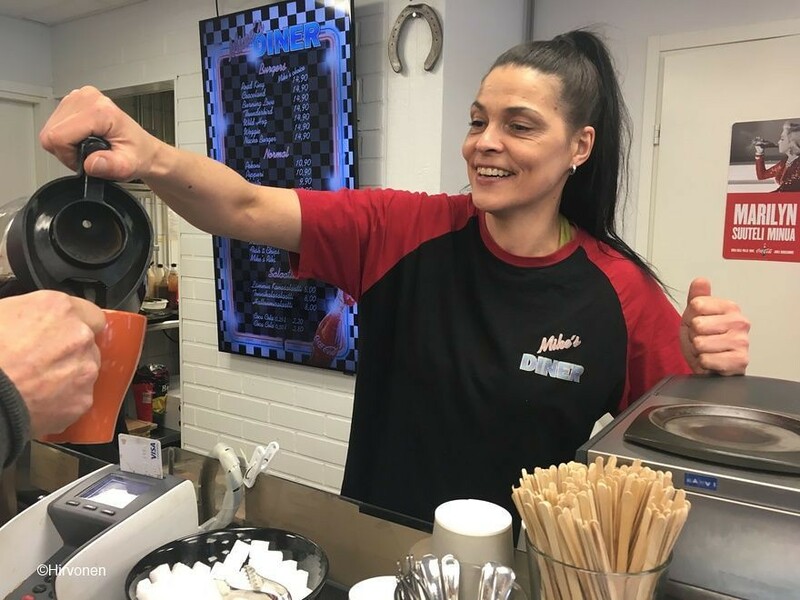 But not to worry –Artsi is only a few minutes away from the Myyrmäki train station, where the atmospheric Mike’s Diner burger joint is located at. 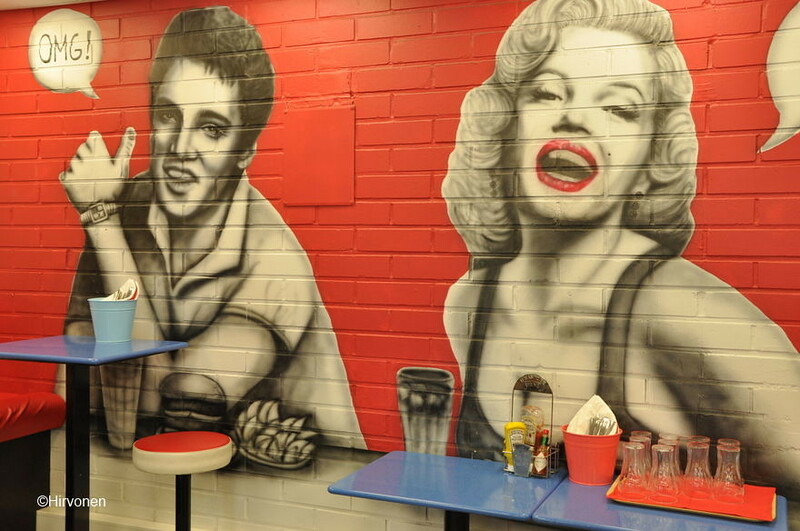 The interior is straight from the 50’s, the service genuinely attentive, and the food good. 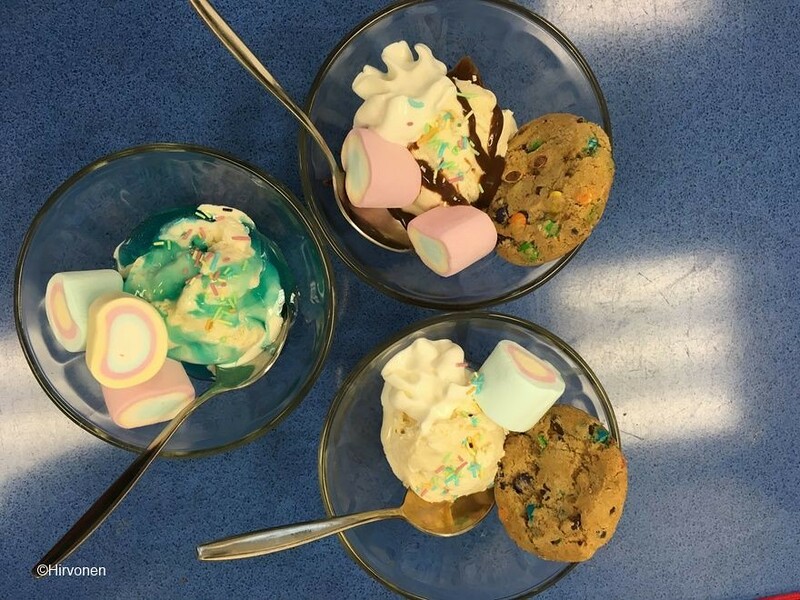 None of us did, however, finish up the whole meal – that’s how American-sized the servings were. This place is meant for hungry folks. Our wonderful waitress Tanja said that Mike’s Diner arranges all kinds of events at the train station. During Easter, the pastors from the local congregation come to wash people’s feet, in the spirit of the holiday. 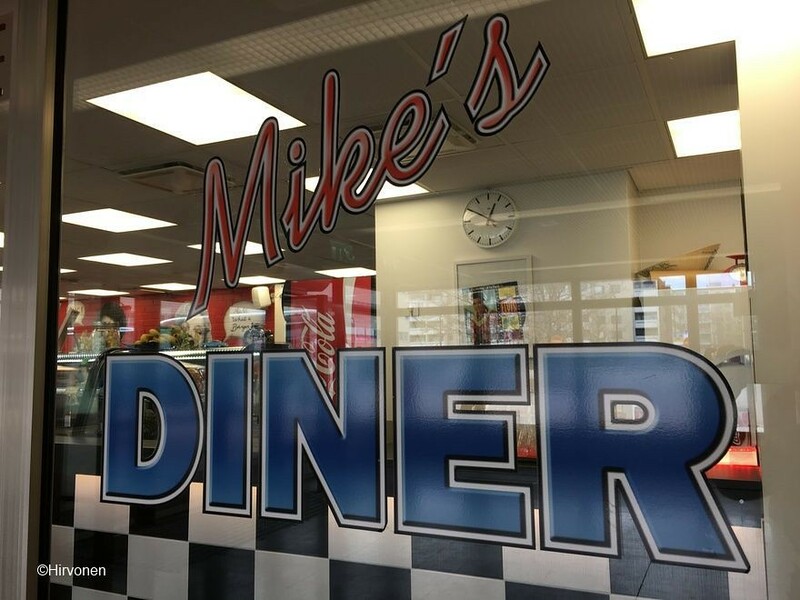 Mike’s Diner is offering them food. 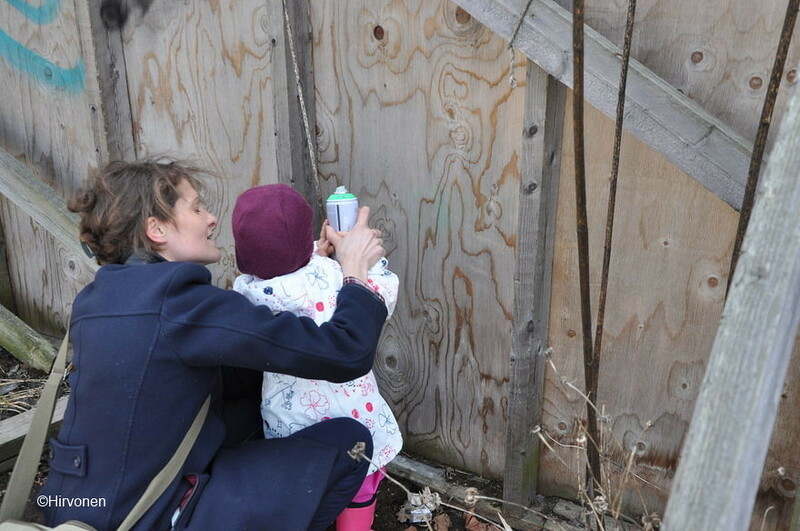 On the other side of Artsi, next to Myyrmanni, is a fenced area known as ”the ditch.” In the summertime it acts as a living room and in the spring it’s an area for painting graffiti. 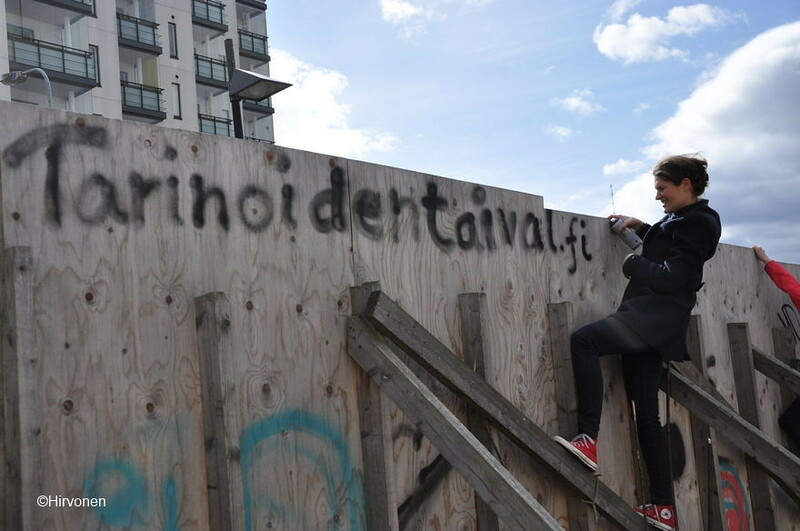 We, too, wanted to leave our artistic mark on the fence. You can purchase paint at Artsi for 4,50€ per bottle. 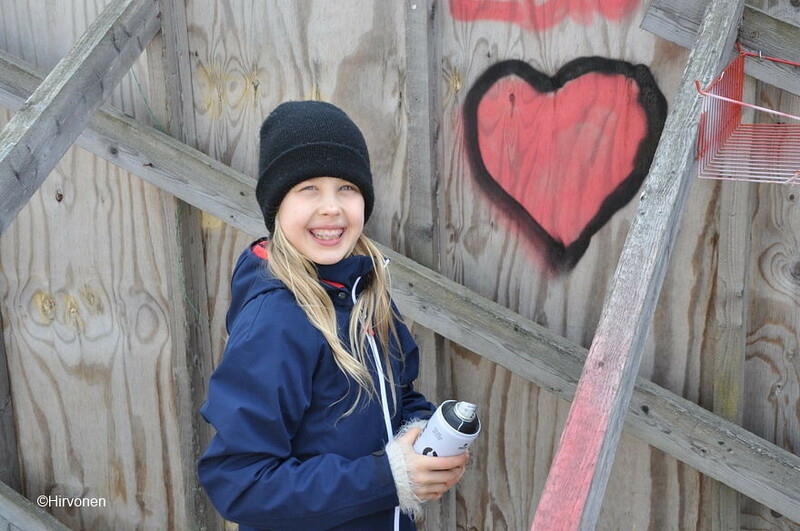 Myyrmäki is full of graffiti art and there are even guided tours to see it. 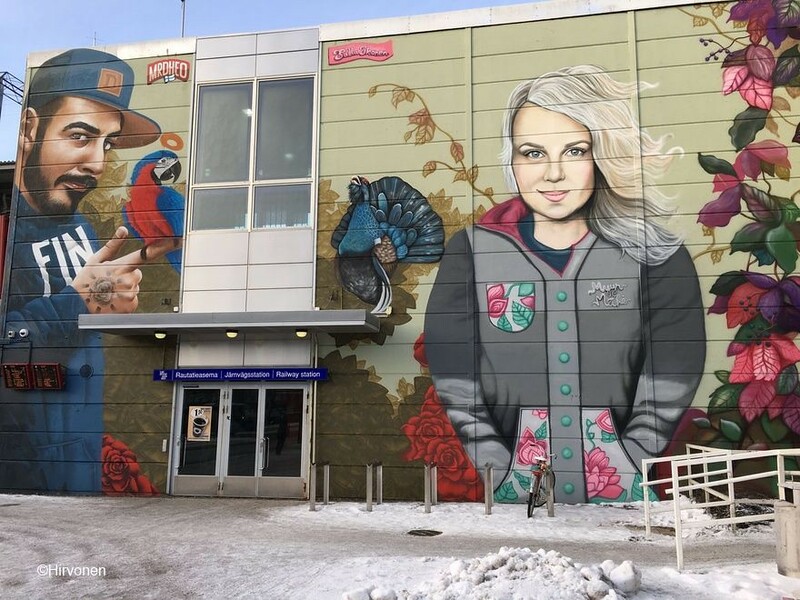 We thought the best graffiti was the one inside the Myyrmäki train station, as well as outside of it and in its vicinity. The locals have called the area ”Myyr York” since the 70’s. 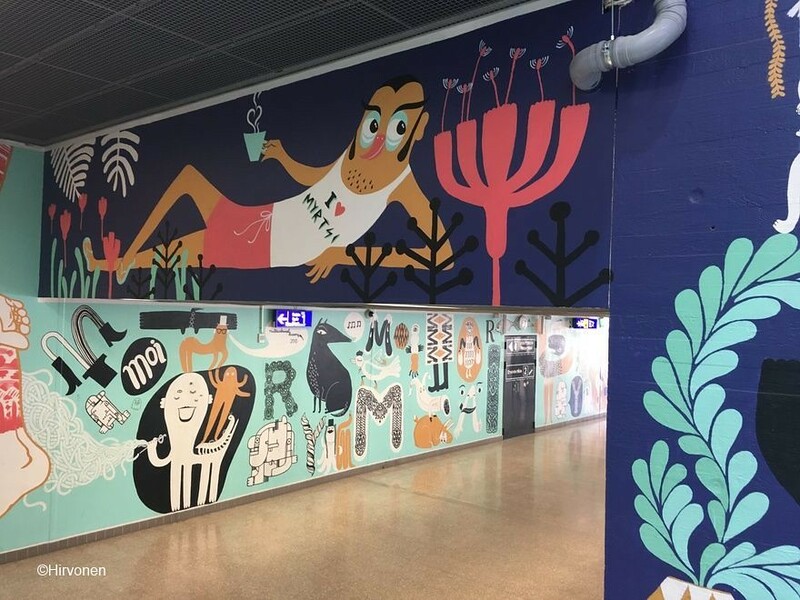 Thanks to the Myyrmäki-movement, the Myyrmäki train station was renovated with the help of street artists. 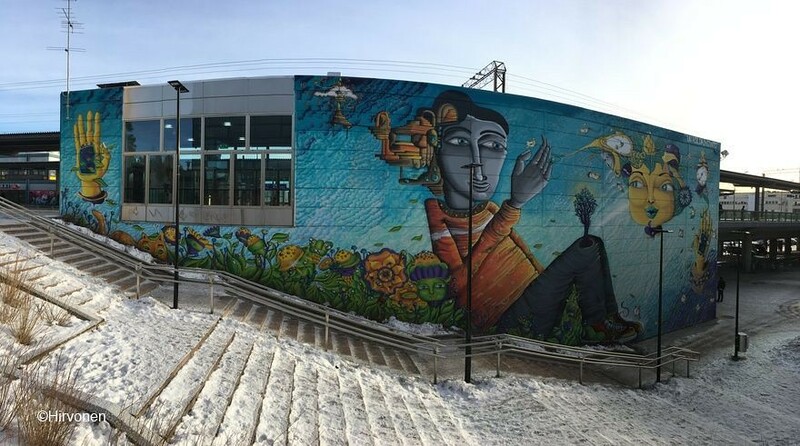 A funny coincidence was to find that the Chilean street art group called ”Un Kolor Distinto” had visited and painted their own masterpiece outside of the Myyrmäki station. We admired the works of these exact same artists in Chile’s Valparaíso during our trip around the world. It is a small world. And it is worth traveling near and far. 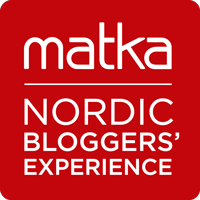 This post has been written in collaboration with Visit Vantaa and the Nordic Bloggers Experience. The opinions are our own. 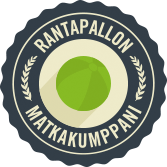 Read also about our family day in Magic of the forest – Nuuksio, Finland.